The terms ‘Art’ and ‘Army’ aren’t exactly two words that go hand in hand. While one advocates the freedom of freeform expression, the other sees no-nonsense regimentation as the best methods of success. Yet at Gillman Barracks, these two differing ideologies have come together as of September 2012, when a total of 15 internationally acclaimed galleries from over 10 countries were setup across the former army barracks to serve as a centre for the development of the contemporary art scene in Singapore and in the region. Built in 1936 on what was formerly nothing but swamp and jungle, Gillman Barracks still sits just off Alexandra Road and was named after General Sir Webb Gillman, a distinguished officer who was sent by the British Army to survey and construct military buildings, barracks and defence systems along the coast of Changi. 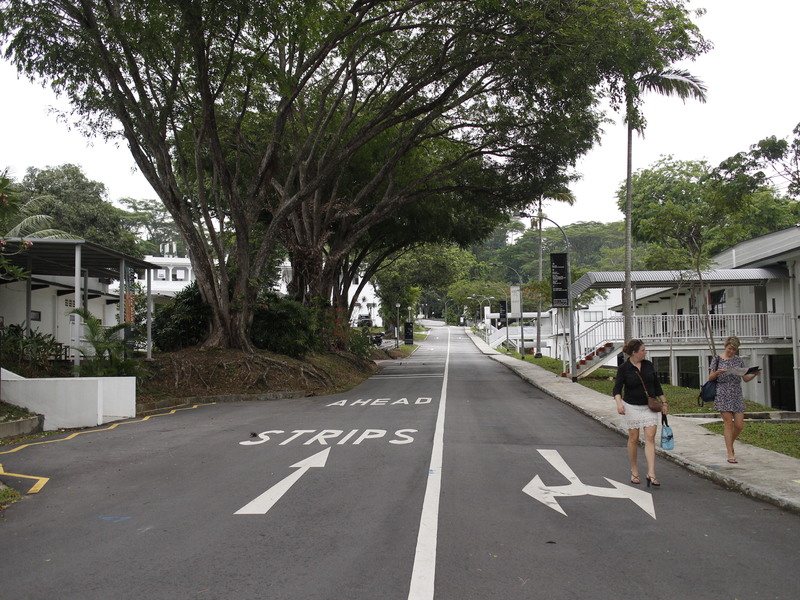 The Gillman Barracks first accommodated the 1st Battalion of the Middlesex Regiment, whose purpose was to increase the British army’s infantry strength in Singapore. Consisting of barrack buildings, messes and even a swimming pool, the camp was later taken over by the 2nd Battalion, the Loyal Regiment and was the site of a immense battle between Allied Forces against the Japanese during the three days before Singapore fell in February 1942. It was also one of the last British outposts to fall to the Japanese. In 1971, the camp was handed over to the Singapore Army for a token sum of $1 as part of the British’s withdrawal from Singapore. For 19 years, it served as the headquarters for the School of Combat Engineering and the 3rd Transport Battalion, before being vacated in 1990 and used subsequently for commercial purposes. 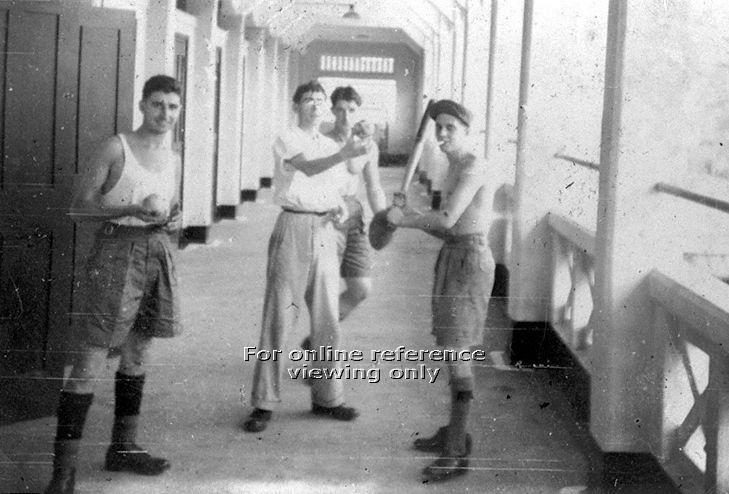 The former corridors of Gillman Barracks (1957). Image taken from the National Archives of Singapore. 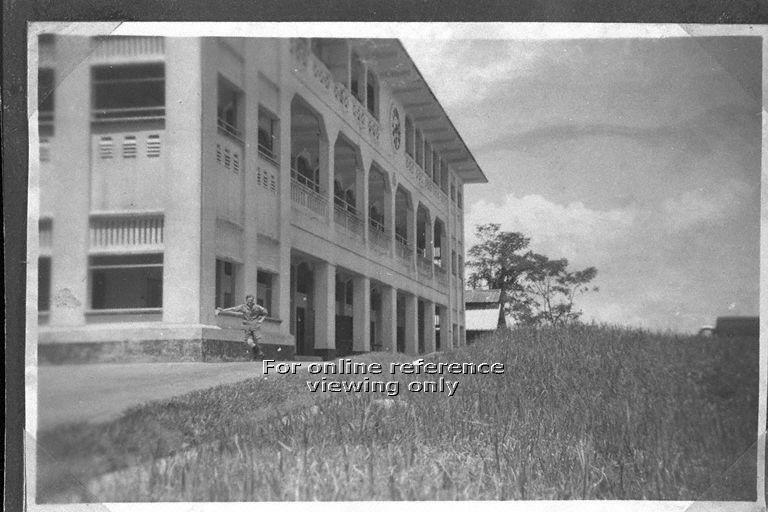 View of Gillman Barracks (1957). Image taken from the National Archives of Singapore. 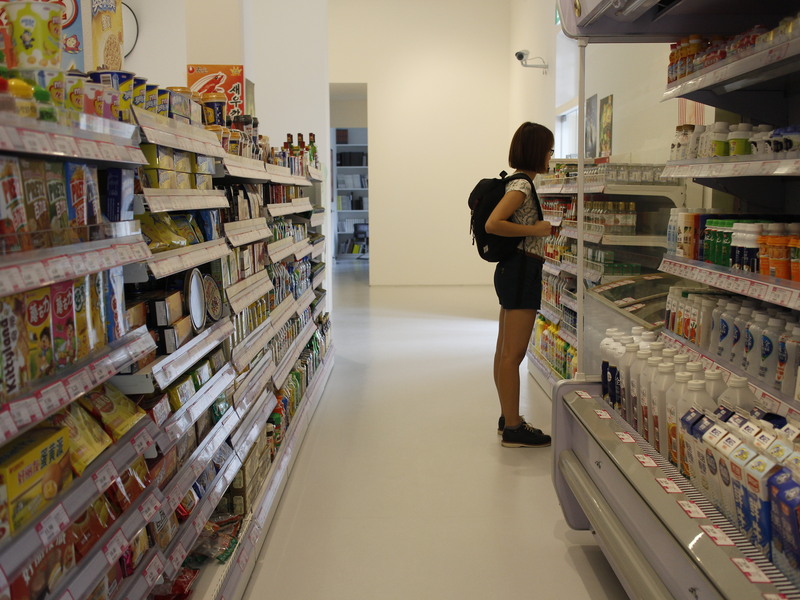 It was only in February 2010 that the Government officially announced that Gillman Barracks would be developed into a hub for arts-related activities, with the different agencies like the Economic Development Board (Development and Promotion), Jurong Town Corporation (Refurbishment and Construction) and National Arts Council (Promotion of Singapore Arts Scene) each having a stake in the continued development of the area. The naturally high ceilings here make it suitable for the 15 galleries to offer a diverse range of art and its influences from all over the world. 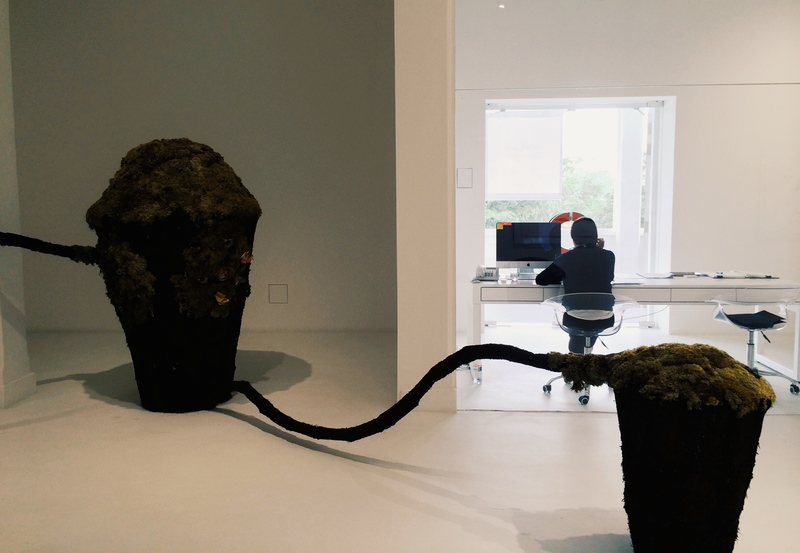 Galleries like The Drawing Room feature artists from the Philippines and their solo projects of sculptures and installations, while the Shanghart Gallery displays contemporary art pieces from China. Most exhibitions, many of them well curated, offer an interesting perspective into the world of art, with each gallery providing a different style that provides numerous options and opinions for visitors. Each exhibition is usually only up for a month and two, ensuring a constant and refreshing update to the area that unfortunately has yet to live up to the hype that it was expected to generate. 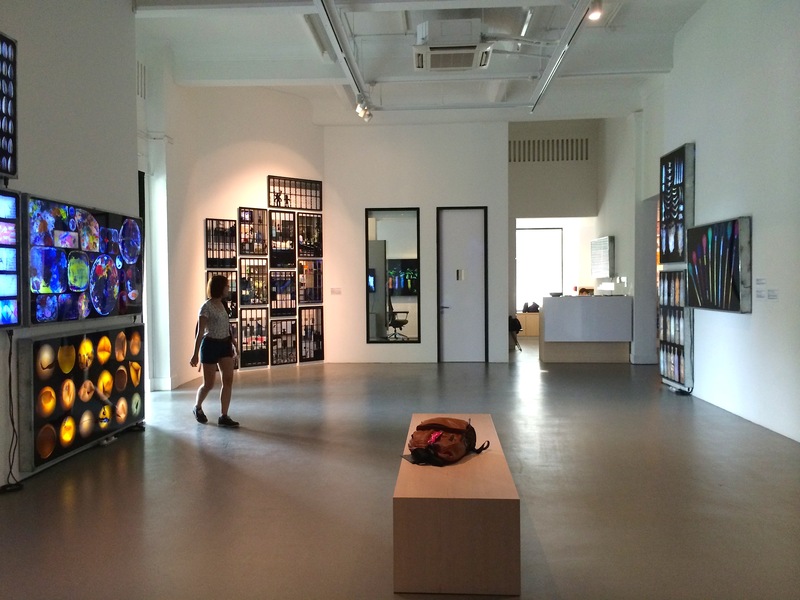 Yet this lack of visitorship success does make Gillman Barracks a great escape from the city, and provides visitors with a much more comfortable environment to appreciate and hopefully grow the arts scene in Singapore. Unfortunately even on weekends, Gillman Barracks is still not as bustling as what it was expected to be. I was a student at the grammar scool at Gillman Barracks during the mid 1950’s My father was a membaer of the british Army at that time.